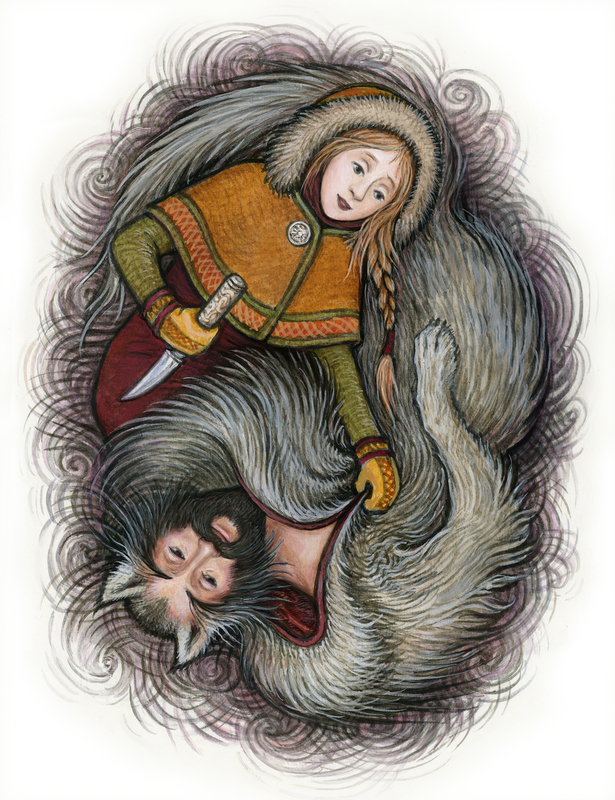 One of our wonderful illustrators, US artist Ingrid Kallick–whose illustrations were in our anthology Once Upon A Christmas, and who’ll be illustrating a picture-book title for us next year(Two Troll Tales from Norway, retold by Margrete Lamond) has just won a prestigious award in the US. 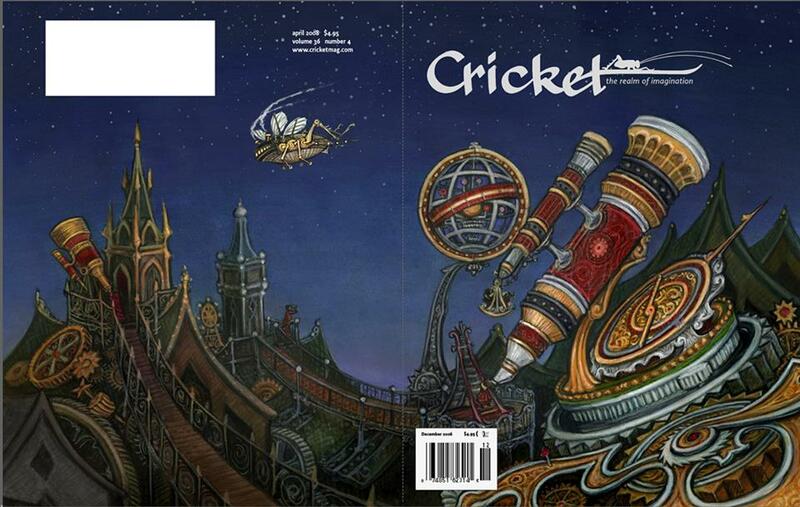 Her cover for the September, 2014 issue of Cricket magazine won the 2015 Magazine Merit Award for Illustration from the Society of Children’s Book Writers and Illustrators. Congratulations, Ingrid! 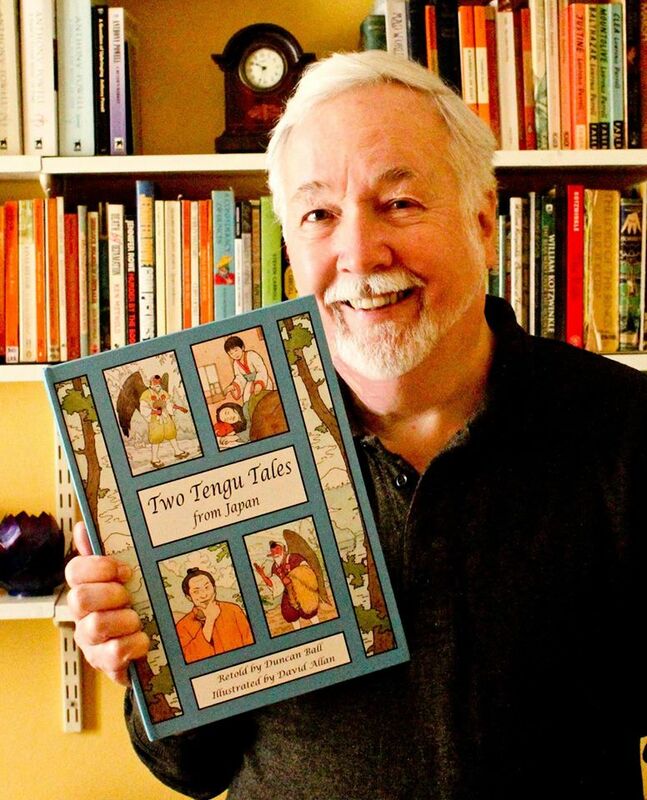 Duncan Ball, author of Two Tengu Tales from Japan(illustrated by David Allan; to be published in August by Christmas Press) was absolutely delighted to receive his first (very early!) 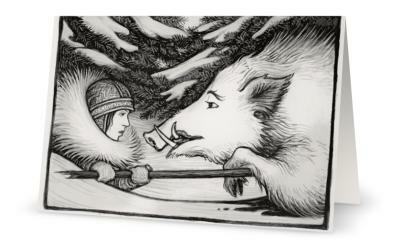 advance copy of the book, and sent us a photograph to mark the occasion!